कति छ तपाईंमा आत्मविश्वास ? 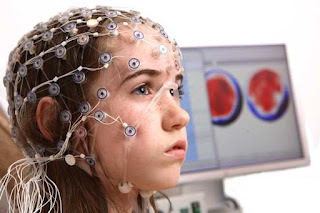 Electroencephalograph (EEG) is a tool used for gauging and recording brain waves. In 1929, Hans Berger, the German psychiatrist, published the results of his experiments using the electroecenphalograph in recording human brain waves. How Monitoring and Evaluation system can be improved in Nepal's development process?